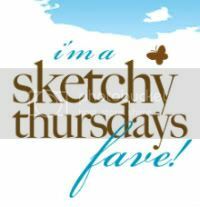 My Crafty Place: Memories Always-Forever is having a blog hop this Saturday!!! 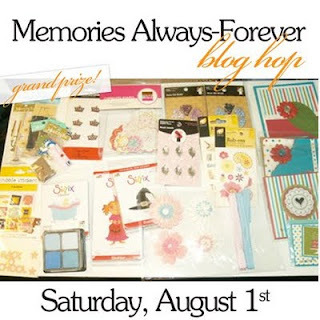 Memories Always-Forever is having a blog hop this Saturday!!! Memories Always - Forever is getting ready for it's big kick off this Saturday, August 1st! We'd love to see some new faces over there. 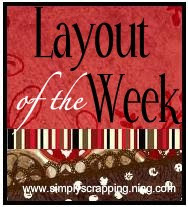 As part of the Design Team, I will be participating in the BLOG HOP to kick off the fun. There will be lots of goodies on the individual blogs, a few challenges, and a GRAND PRIZE!!! Did you SEE all that stuff??!! Just join us over on Memories Always-Forever on Saturday morning to begin the hop!! You'll want to make sure you save some time to play along with us! Not a member of MAF yet? Why not??? We are new and ready to go! All we need is you to help make the site rock! !